La Galaverna, produces high quality and 100% italian artisanal postry products. Each sweet is strictly handmade and preserves love and respect for its own land. 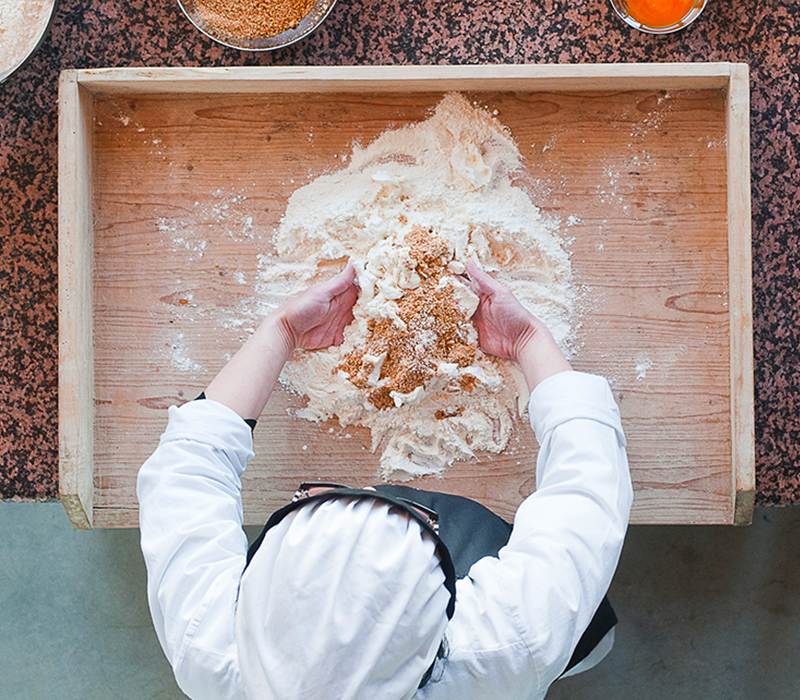 Everything we prepare is made with simple and natural ingredients, flour, sugar, eggs, butter, a pinch of lemon….no more! The passion for sweets and almonds in the Albertazzi house is handed down by Nonna Maria, who last heir to an ancient of Varzi’s Housewives, has kept until our days “that recipe” unique and inimitable, heir to ancient tradition and to the same time extremely modern time, able to satisfy even the demands of the most refined palates of our days. 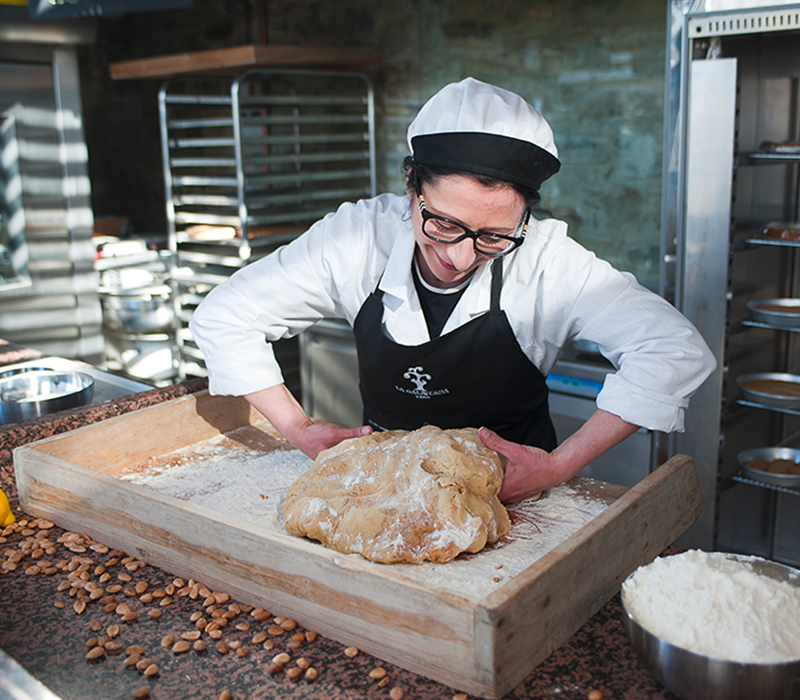 Today, thanks to the project “La Galaverna”, the Albertazzi Family and its collaborators through a modern almond grove, cultivated according to the most current production techniques, but in absolute respect of tradition, thanks to the small artisan laboratory inside it, continues to pass on the authenticity and simplicity of “those sweets” of a time. We are at the top of Oltrepò Pavese, a remote flap of Lombardy, at the border with Piedmont and Liguria, a place rich in history and traditions, to be discovered. 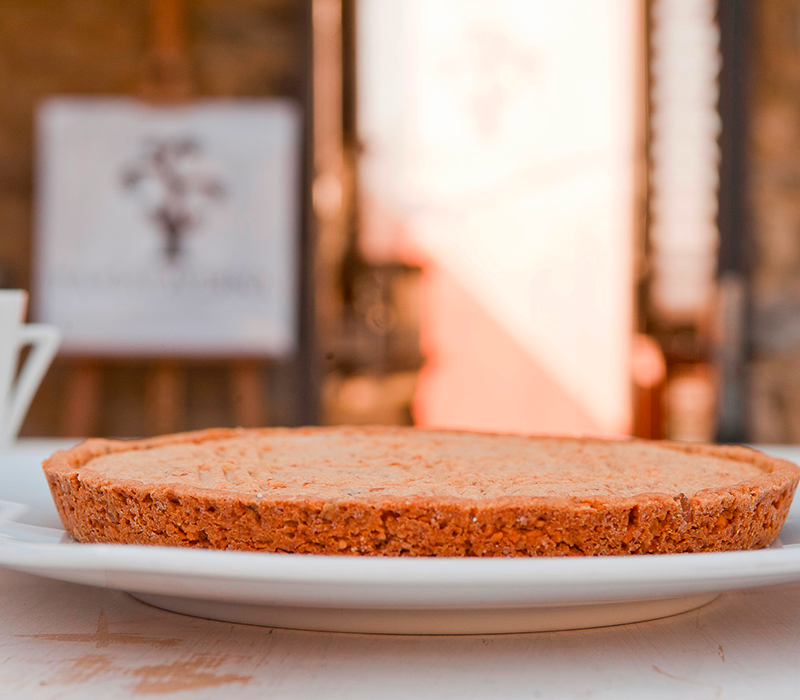 Here, in the Middle Ages, the Saracen populations inherited the cultivation of the almond tree which now produces different varieties ofalmonds, fruits as well as important antioxidants, with a unique and unmistakable taste. 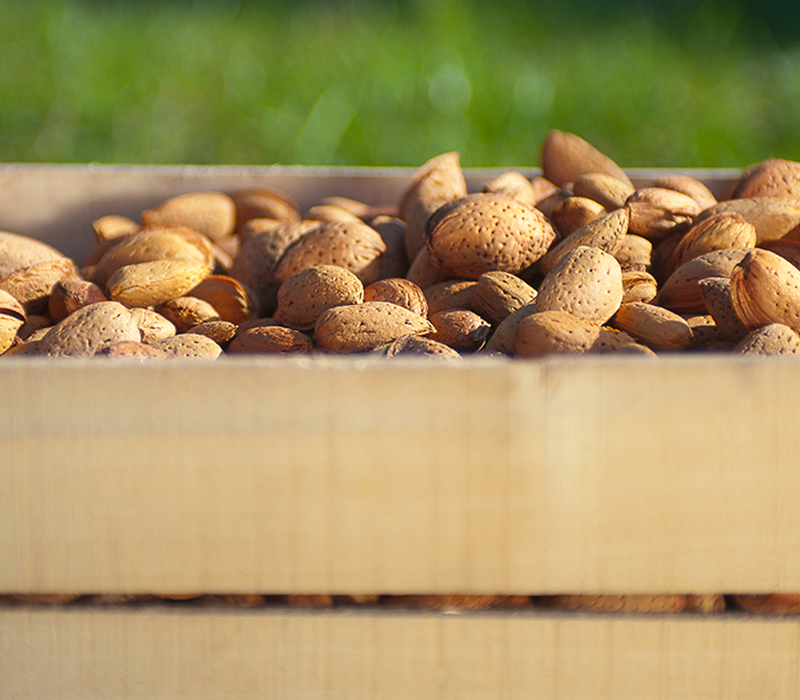 The tradition of almond processing sinks its origins in the night of time, used first as a natural energy source has become a fundamental ingredient for the realization of a product appreciated by the most refined palates. Varzi’s Housewives have done the rest, refining their use to produce a unique and unmistakable specialty that has become a symbol of this territory.